It's time to reveal the ballot for 2016's Monster Rally Retro Awards here on Monster Kid Radio, and author Stephen D. Sullivan is back to review the ballot with Derek. What are the best genre films of 1932, 1942, and 1952? 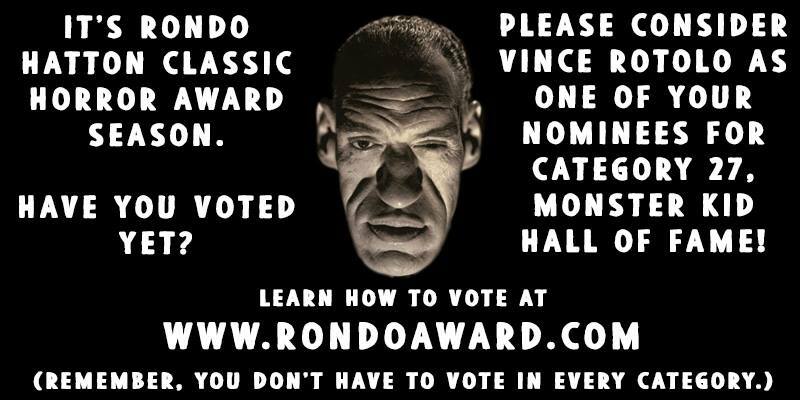 You get to vote at http://tinyurl.com/rallies2016. Plus, FEEDBACK. The original Rodan (dir. Ishirō Honda) is 60 years old this year, and to celebrate, Derek invited illustrator Mark Maddox, author Stephen D. Sullivan, and expert on all things gigantic Tony Wendel to join him this week for a kaiju-sized roundtable about the original film, the monster(s), its place in kaijudom . . . and a few other (mostly related!) topics along the way! You can't see them, but you'll hear Derek and his guest this week talk about the 1933 classic The Invisible Man (dir. James Whale). You don't recognize the guest's voice? It's longtime podcaster Freddy Morris from Night of the Living Podcast making his long-in-the-making first appearance on Monster Kid Radio. He plays a round of the Classic Five before he and Derek talk about The Invisible Man, its possible influence on one of the definitive werewolf films of the 1980s, and horror comedies. Also, Derek gives listeners an update on the goings on at Dorado Films and the Dorado Films Podcast. Derek met artist and fellow monster kid Tadd Galusha at Rose City Comic Con 2015, and he's thrilled to have him join Monster Kid Radio this week to discuss the 1955 film The Phantom from 10,000 Leagues (dir. Dan Milner). Why does this movie appeal to them? How did the classic monsters inspire Tadd as an artist? And what happens when a werewolf is abducted by aliens? 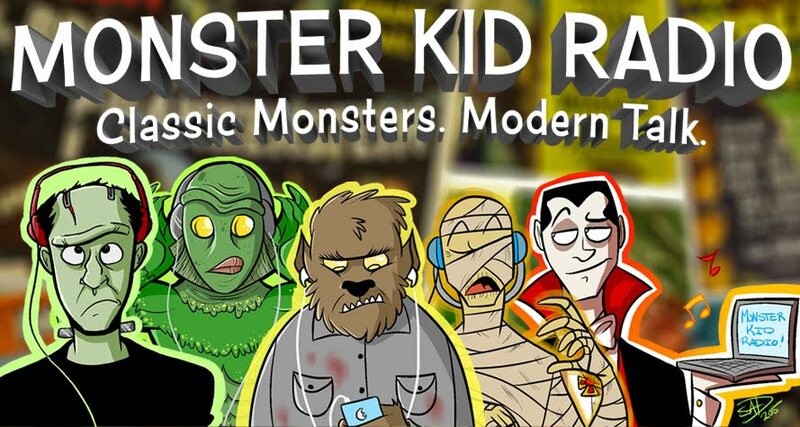 You'll hear all this, as well as Tadd's responses to a round of the Classic Five, in this episode of Monster Kid Radio. Also - Listener Feedback! 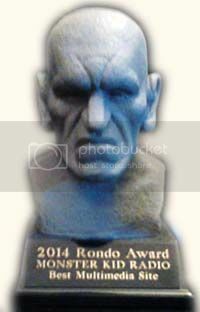 And don't forget - it's still RONDO SEASON (for just a little longer)! If you want to be cool, you got to be a Monster Kid.